ZubrSoft is a global IT, consulting and business process company. Our unique and consultative approach helps our clients to think, build and launch more innovative and efficient enterprises. We use the power of cognitive computing, hyper-automation, robotics, cloud, analytics and new technologies to help our customers achieve success keeping up with progress. 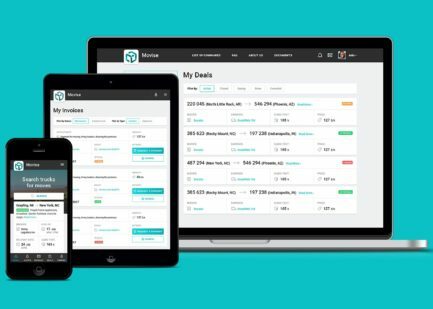 Among an enormous number of different companies our software company web site is not just a couple of pages with scarce data - we are on the way to be a brand. Now in ZubrSoft we have more than 30 employees, including professional software engineers and high-qualified administrative staff. Our main priority is to provide the best services to customers to be known as a reliable and solid company! Good practice is to start small – and so we did. We started working with small but serious projects, being a small but strong team underlined the humble roots of ZubrSoft. 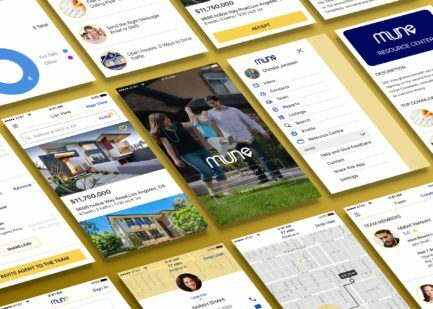 And now, thanks to the unique vision of the CEO and owner, Mike Manochin, the company is encouraging to become one of the top software providers in Belarus.  Moreover, as our company grows, our area of operations has been expanded from the local CIS area to Europe and the USA, where ZubrSoft is slowly creating its presence. ZubrSoft is being built on the basis of open and transparent communication. It means we truly believe that our honest work ethic is the only way to be successful. Every day and with every new project we always try not just to do our work – we follow the impeccable quality of performance. Besides, ZubrSoft respects constructive criticism, so we are always open to new ideas and feedback from our clients – all it can make us a better, stronger and a more capable company. Material wealth is fine but it’s important to remember the spiritual component of each work. The love pride and the love of our roots are the foundation of our company. Our national character is distinguished by patience, advanced attention to detail and a strong confidence in success. Thanks to our inner resolve and commitment, we continue to move in a forward direction. That’s why ZubrSoft team puts its soul into a work and copes with it perfect! ZubrSoft company is open to any partnership and very flexible in the relations with customers and partners. New projects, collaborations, support contracts and other types of working – we are ready for it and always wait for a new request or a call-back. Join our enthusiasm and make the business together! Have an idea for a project? Drop us a line and get a free estimation.